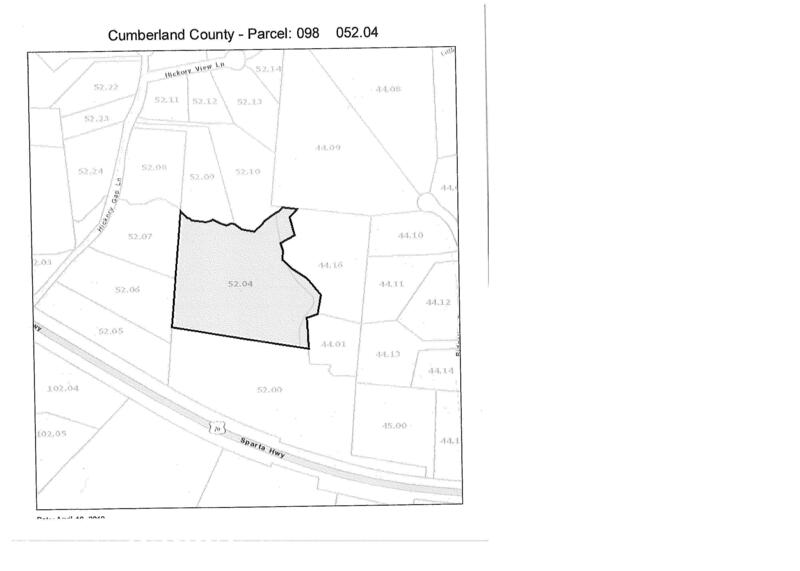 72.74 SURVEYED ACRES WITH COUNTY OWNED 60' EASEMENT/RIGHT OF WAY ALL THE WAY TO HIGHWAY 127. This property has endless possibilities as a commercial building site OR prime farm land. 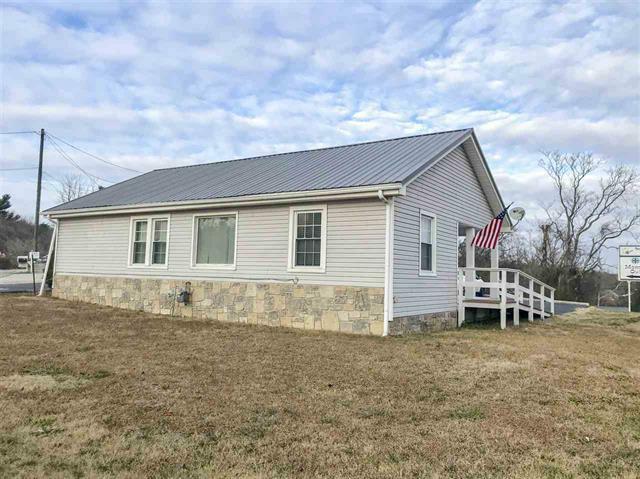 Additionally there is a 1728 sq ft home on the property at the far corner with detached 30 x30 metal garage and multiple outbuildings. 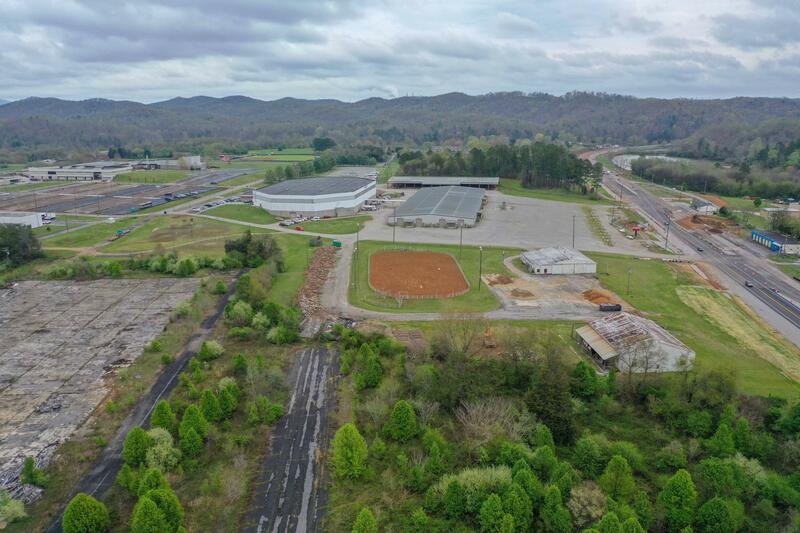 15 Commercial - Industrial Acres on Roane State Hwy. 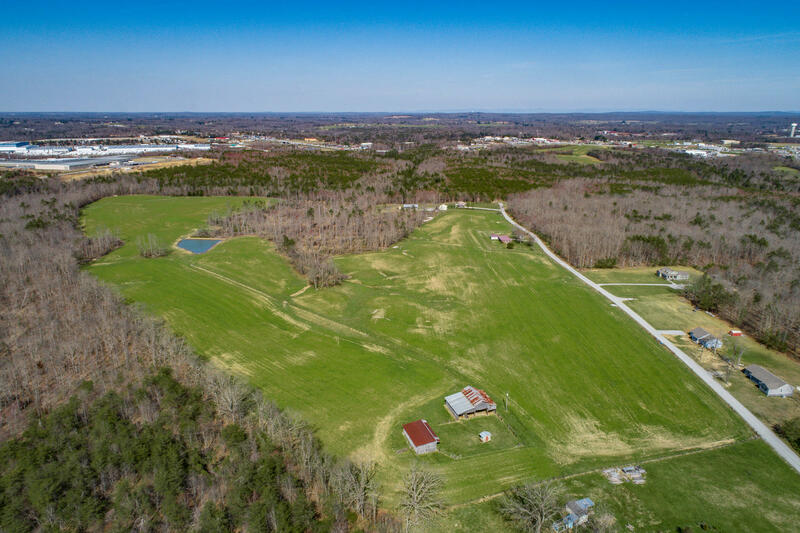 The property is immediately adjacent to Roane State College's Equestrian Center. 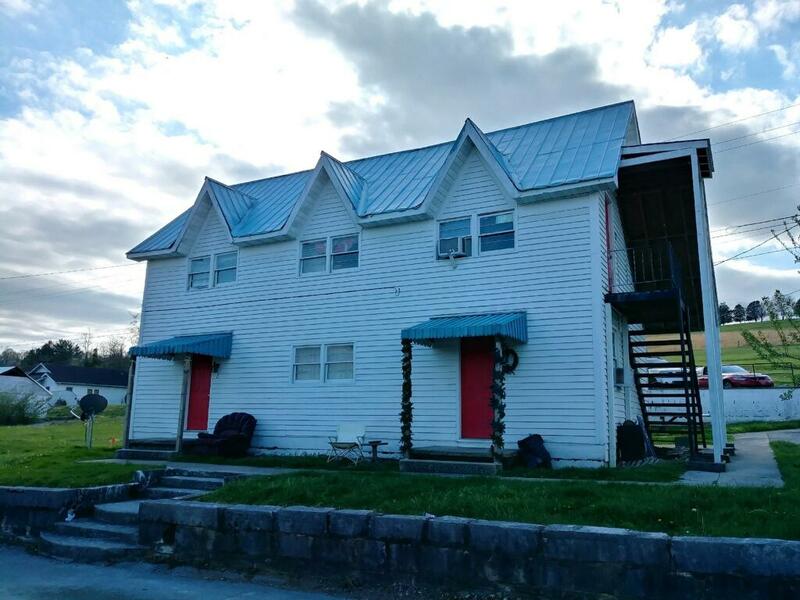 The property has all utilities available at the site. The location would make a perfect location for your new Corporate Headquarters or Manufacturing Facility. Parcels Included are: 056 009.05, 056 009.04, 056 009.03, 056 009.01, 056 009.12, 056 009.13, 056 009.14. Established income earning business or new business opportunity! Well maintained with ample parking and road frontage on Andersonville Highway with high traffic location. Currently rented 3 booths/stations. Featuring a large shop area, break room, public restroom, tanning bed rooms with new bulbs in beds, room with ventilation designed for nail station. Booth renters willing to stay. 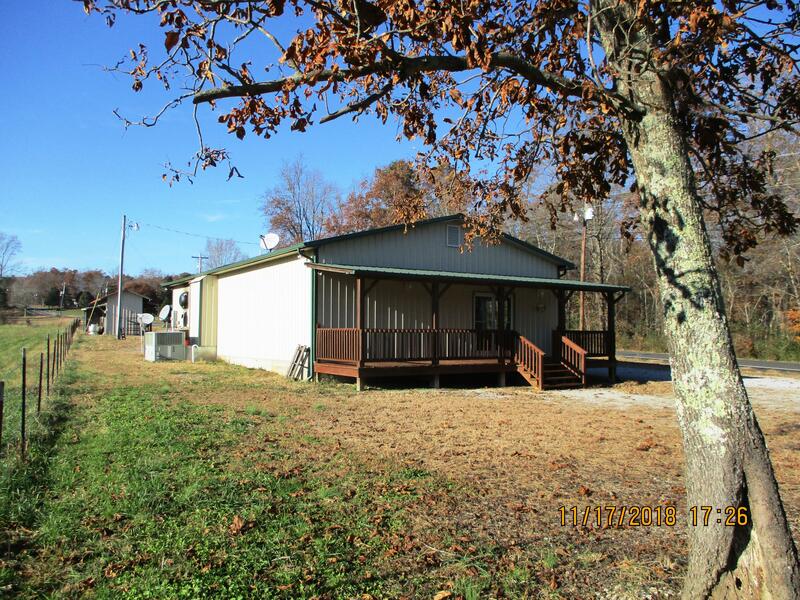 Great commercial opportunity approximately 1 mile west of city limits. 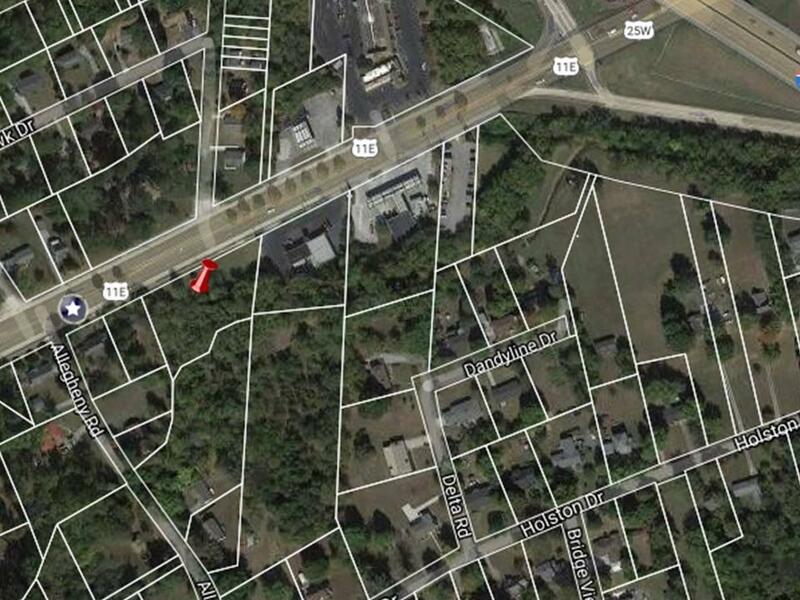 18.94 acres only minutes from shopping, airport and Cumberland County Playhouse. Amazing business opportunity awaits! !This would make a beautiful site for a wedding venue with all the gorgeous Architecture and the stunning land that surrounds it, this would be a amazing venue site. 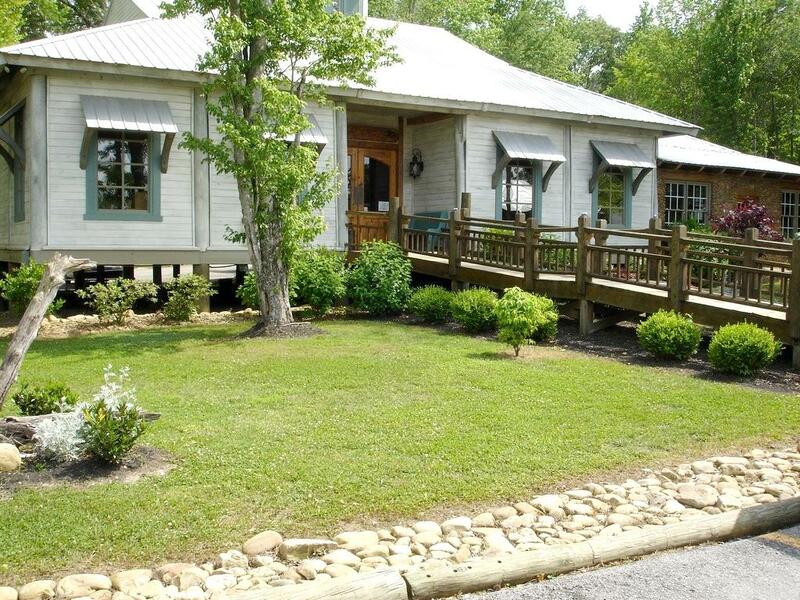 Recently a restaurant, a campground and mini golf on 8.98 acres of land in a great location. New commercial grade windows, new door, fresh paint outside. 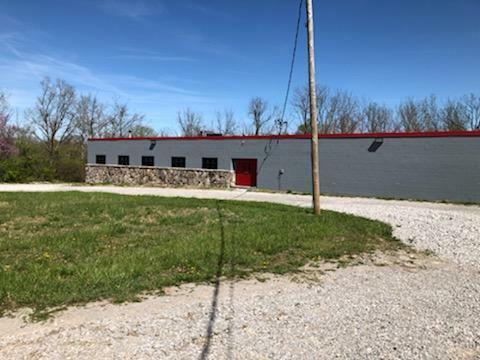 This 7200 square foot warehouse with three offices and a loading dock is in move in condition.Misc shop equipment and new shelving is negotiable. Great location easy access. Move your business in at closing. A lot of usable square footage at an affordable price. Less than $33.00 per square foot. *INVESTMENT OPPORTUNITY* ALL UNITS ARE CURRENTLY RENTED AND BRINGING IN INCOME. Great business opportunity., HIGH Traffic. flow. 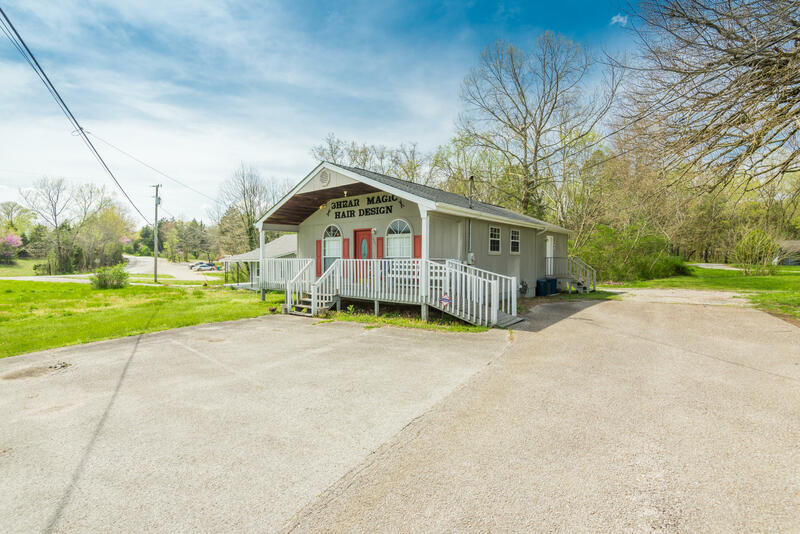 Ideal for Used Car Lot, Restaurant, or office.Previous restaurant was very successful selling BEER, Meals, Lottery, and other items to both Local people and through traffic..Ideal location with easy In & Out access with plenty of parking.lCall for a quick showing. 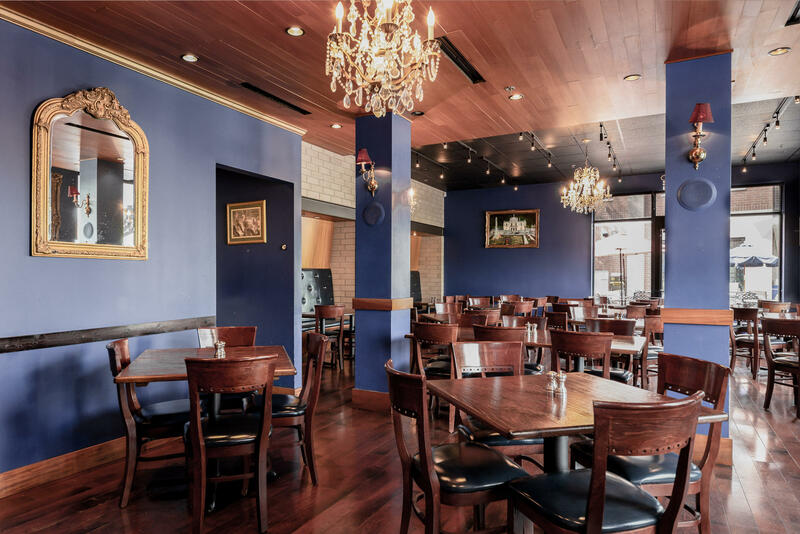 Rare opportunity to lease a turn key restaurant on Kingston Pike in Farragut. 3,000 SF. 100+ inside seating capacity. Outdoor plaza dining area. Separate bar area. 3 bathrooms. Manager's office, walk-in cooler, pantry, POS computer system, multiple server stations, hostess station, wood floors. Furniture and equipment included.Plenty of parking. 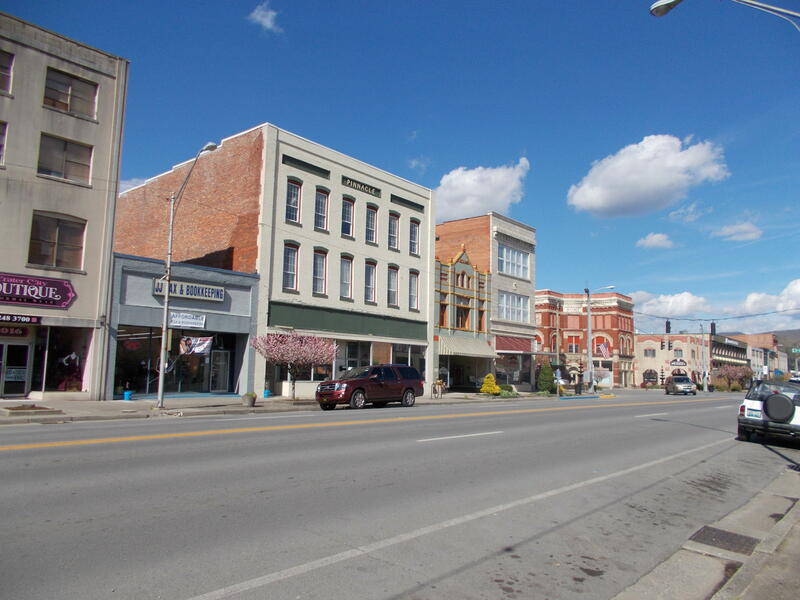 Perfect location for any business within the E Meeting Street business area of Dandridge. Fronts a state road with a very high traffic count daily. Retail, professional office, beauty salon great exposure! Currently used as Fuzzy Buttz pet grooming.